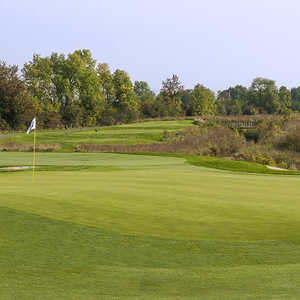 The 18-hole Greensmere Golf & Country Club - Legacy Course in Carp, ON is a semi-private golf course. Greensmere Golf & Country Club - Legacy Course measures 6843 yards from the longest tees. The course features 4 sets of tees for different skill levels. Greens and fairways are bentgrass. 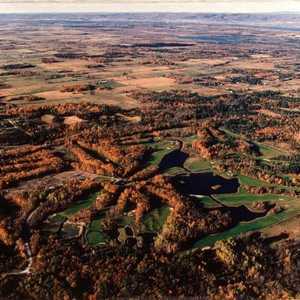 The 18-hole Greensmere Golf & Country Club - Premiere Course in Carp, ON is a semi-private golf course. Greensmere Golf & Country Club - Premiere Course measures 6775 yards from the longest tees. The course features 4 sets of tees for different skill levels. Greens and fairways are bentgrass. 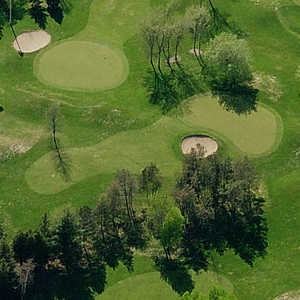 The 18-hole Irish Hills Golf & Country Club - Red/Blue in Carp, ON is a semi-private golf course. Irish Hills Golf & Country Club - Red/Blue measures 6649 yards from the longest tees and has a slope rating of 120 and a 70.